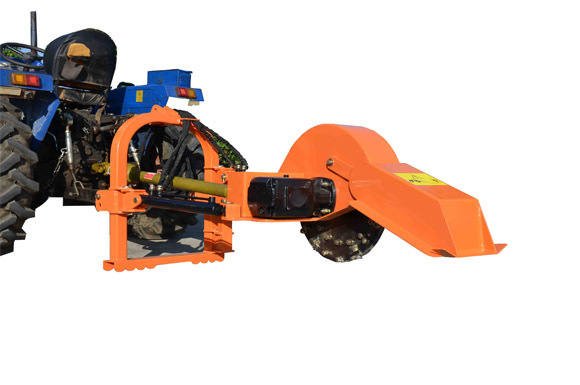 How to use the brush cutte with hedge trimmer? 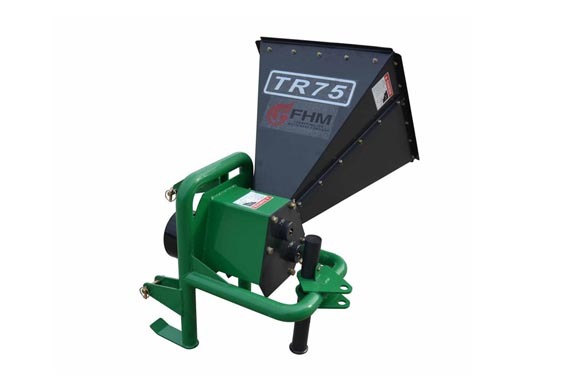 How to use the BXH42 4” Hydraulic Powered Wood Chipper? 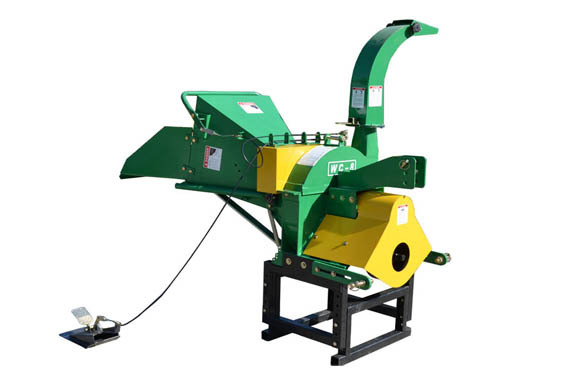 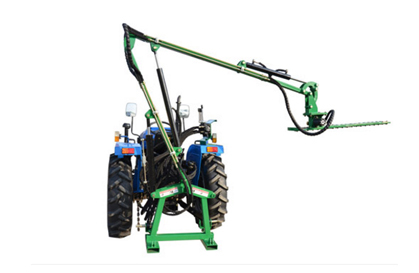 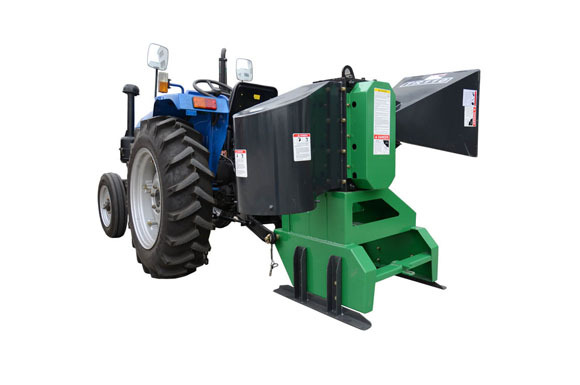 How to use log splitter WX310 ? 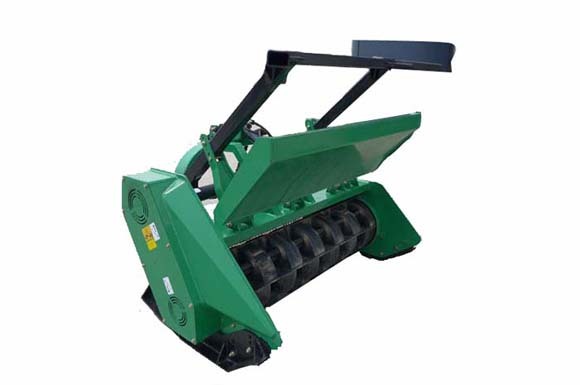 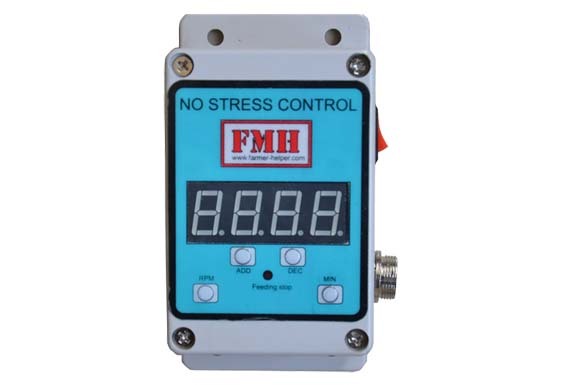 How to use the FFM140 Forestry Mulcher? 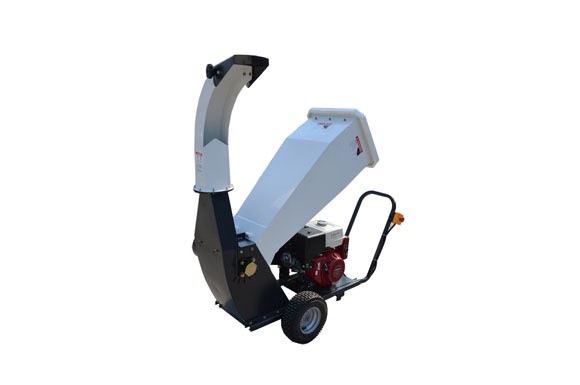 How to use the 6‘’ Self-Drive Drum Wood Chipper with 20.5hp Kohler engine? 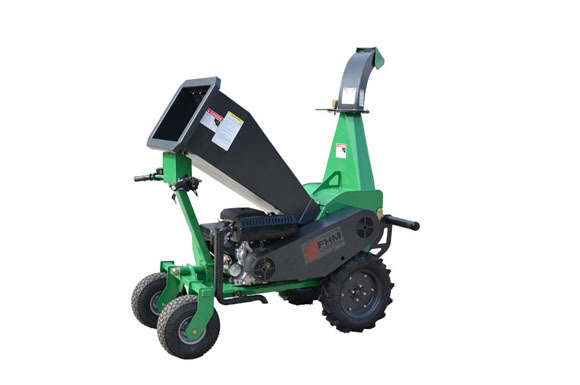 How to use the Stump Grinder SG24? 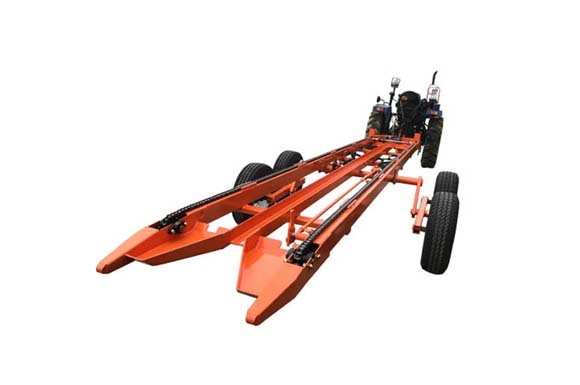 How to use the GTS-1500E? 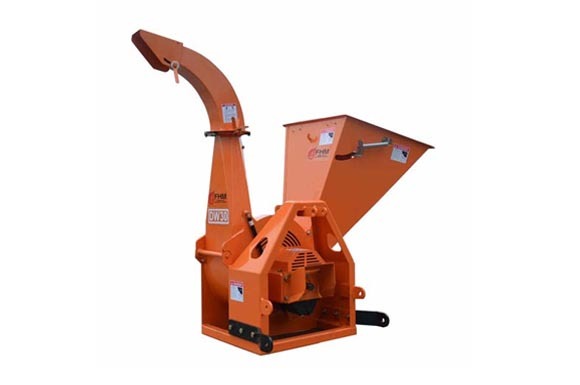 How to use the DW30 Drum Wood Chipper? 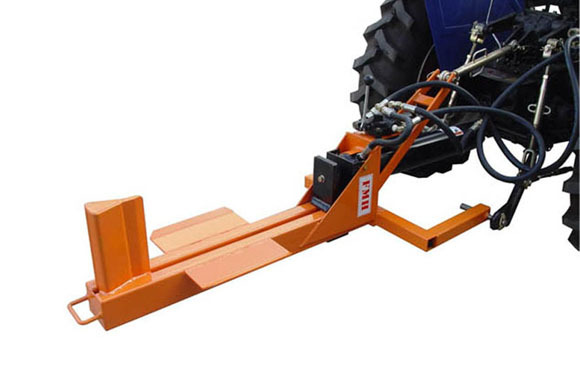 How to use the Fruit Bin Trailer? 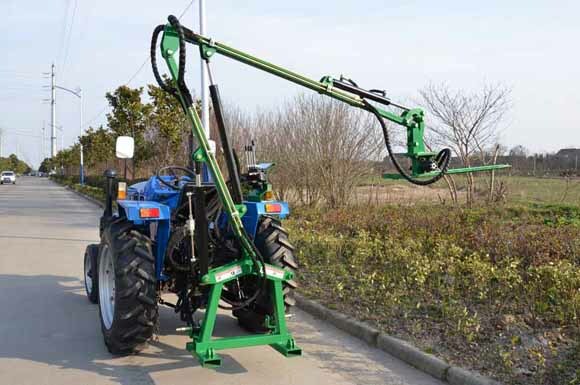 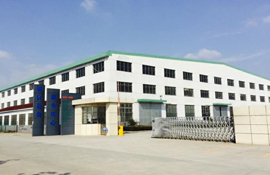 How to use the Brush Cutter with Hedge Trimmer? 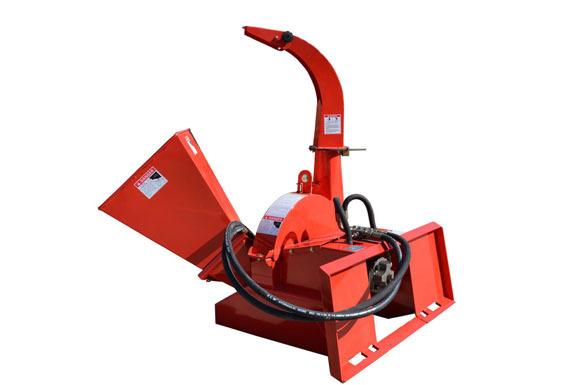 How to use the WC Wood Chipper?